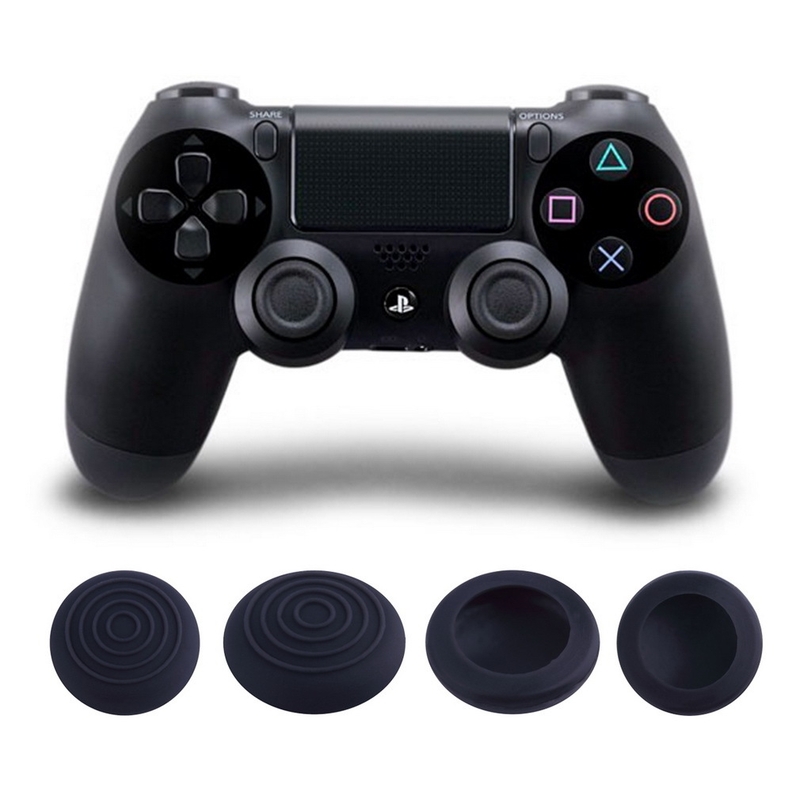 3D analog joystick cap for PS4 controller. Fit newly designed, easily fitted (simply slip over thumbstick). 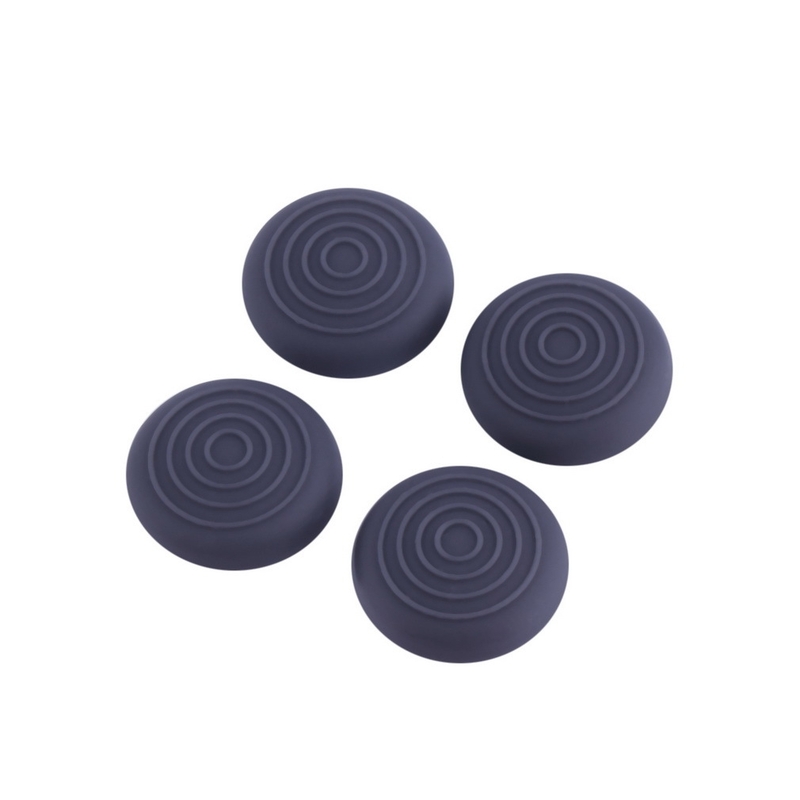 Soft silicone cap thumb grips for your controller. Simple smooth cover designed to fit your controller. Give yourself a gaming edge with this mobile phone thumb grips that offer improved control and feel so help to stop wearing your PS4 controller.